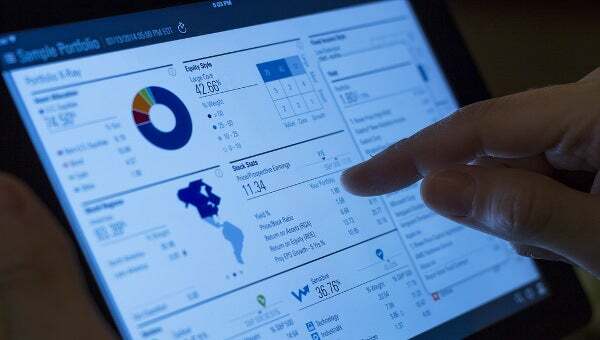 If you are an investor then obviously you have to keep your eyes open over you investment. 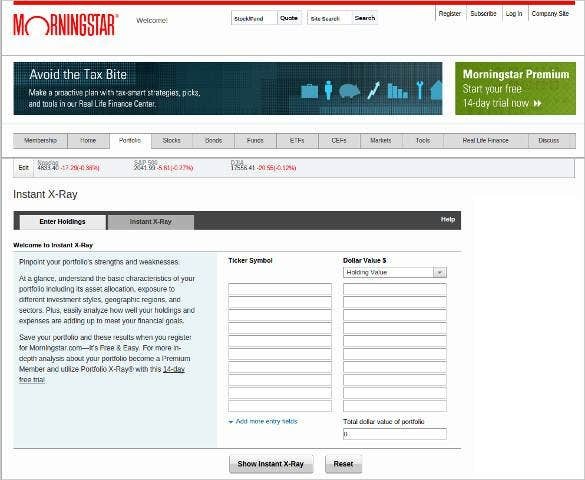 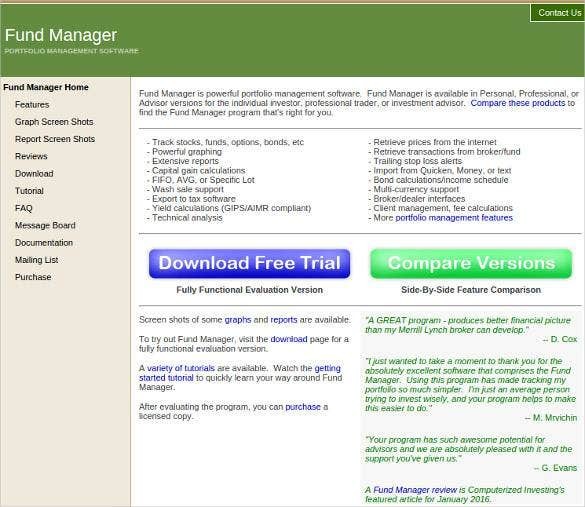 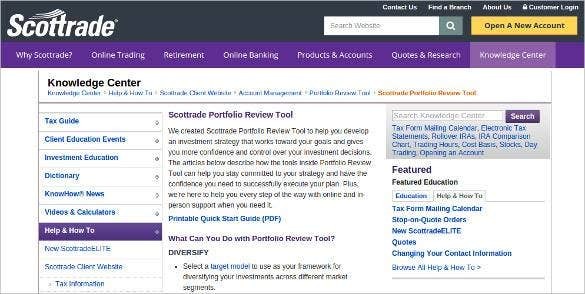 So just to track your portfolio many websites going to offer such kind of Portfolio Management Tool. 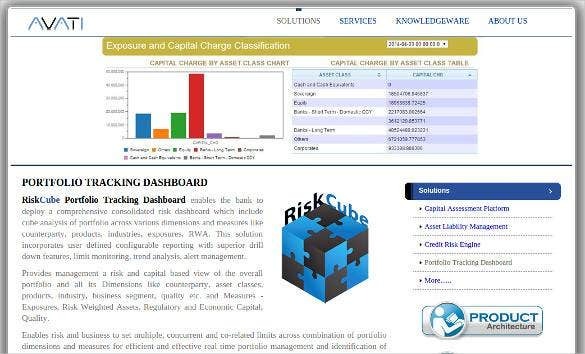 Portfolio Analysis Tool can be called as Portfolio Tracker. 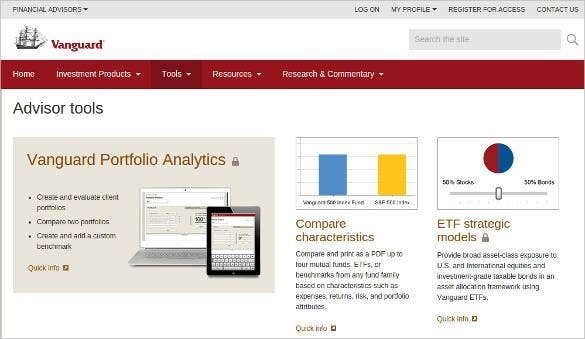 The portfolio tracker constantly updates its feature and handle the cash , mutual funds , stocks , and ETFS (Exchange traded Funds). 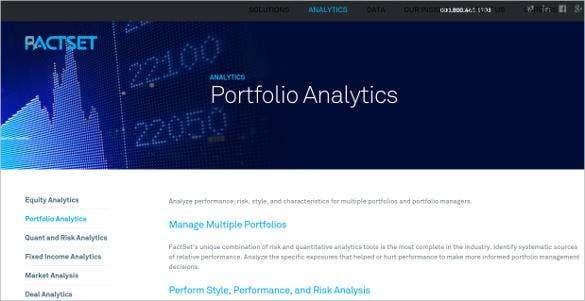 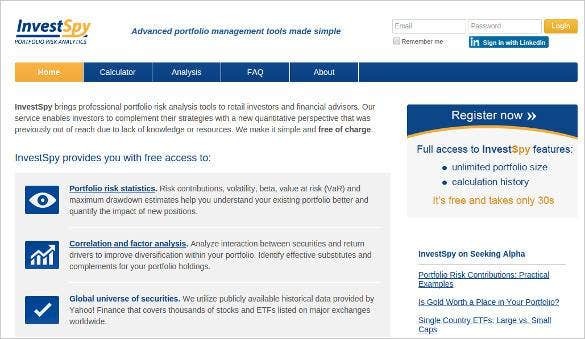 This tool used to assess the suitability of a portfolio just to analyze the investment return, risk tolerance, correlation and risk and return. 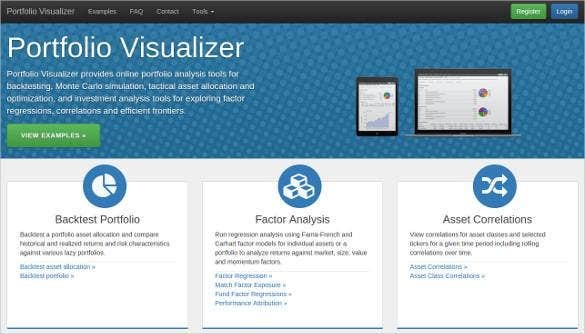 You can also see GAP Analysis Tools. 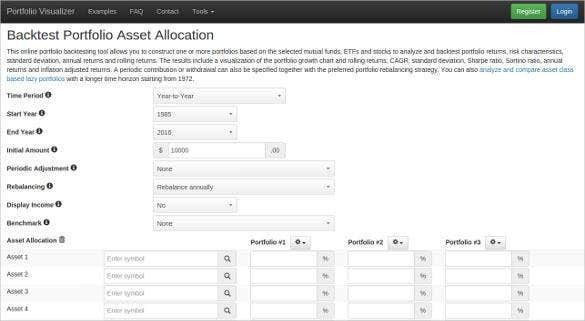 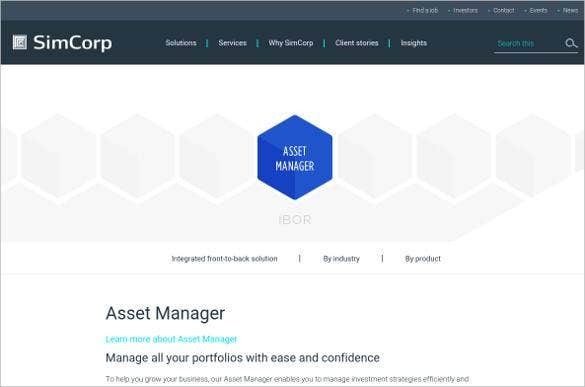 This tool analyze the portfolio in a specific interval and enable the investor to make a decision according to the analysis report.